I’m still shocked this was Dena Blake first novel… It was fantastic. I was shocked that this was Dena Blake’s debut novel. It was written extremely well and more than once I wondered if this was a true account of someone close to the author because it was really raw and realistic. It seemed to flow very naturally and I am truly surprised that this is the authors first novel as it reads like a seasoned writer. There was good solid foundation in the first half of the book to pull your focus onto wanting these characters to succeed in their relationship. Izzy and Mel have an amazing chemistry from the get go. Even when they didn’t like each other I could feel the intensity ooze from the page. The build up to the relationship felt very natural as did the angst. I felt there wasn’t too much or too little angst which I like especially when the author details the feelings around the issues for both partners. There was a few moments that I think, with better communication Izzy and Mel could have avoided a few mishaps and that got to me a little. The epilogue wasn’t long enough and not far enough into the future for me. I felt like it should have been more than just a few paragraphs and at least a few months down the line but thank god there was a epilogue because I normally feel lost without one. In conclusion, a phenomenal first book by Dena Blake and I am really excited with what comes next from her. She has definitely made it to my ‘Must Watch’ list because I see great things ahead. 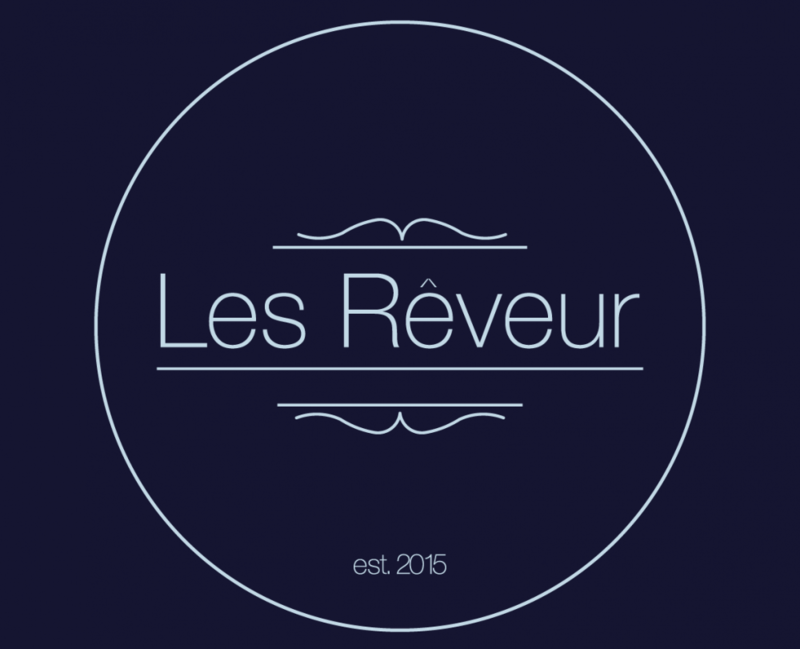 This entry was posted in 4.5 Stars by Les Rêveur. Bookmark the permalink.